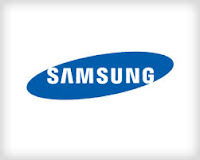 On June 19th 2013- Samsung going to launch the upcoming design of Ativ Pc with tablets, thin and light laptops. Software used of Android touch. laptop hybrid. Its had 13 inch display and 3200 by 1800 pixels resolution. Its design is similar like Acer's Aspire R7. The different of the Samsung's product with other product consists of smaller screen and a cursor nub. 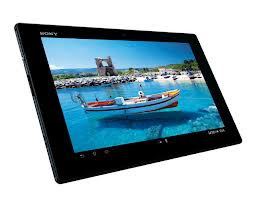 The tablet contains software of Windows 8 and also a version of Android 4.2. The processor it includes Intel Core i5 (Haswell). RAM consists of 4 GB. It has 128 GB of storage capacity. Front-f acing camera as 720p. It contains nine hours of battery life in Samsung Ativ Q. The device has 0.55 inches thick and 2.84 weight. 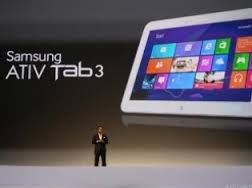 Samsung Ativ Tab3 is highly proficient while compared to Ativ Q in Samsung. It has 0.32 inches thick. It is the world's thinnest Windows8 tablets. The display includes 10.1 inch and resolution contains 1366 by 768 pixels. the processor has Intel Atom Z2760 with 2 GB of RAM and capacity of storage with 64 GB. It also includes S Pen Stylus. Samsung Ativ Book 9 lite has 1366 by 768 pixels of its resolution and processor consists of Quad-core. It is thick and heavy initialized with 3.17 pounds and 0.66 inches estimated for non-touch models. In touchscreen model it assembles 3.48 pounds and 0.68 inches. New advance model of Samsung. Article of Ativ PC in Samsung.